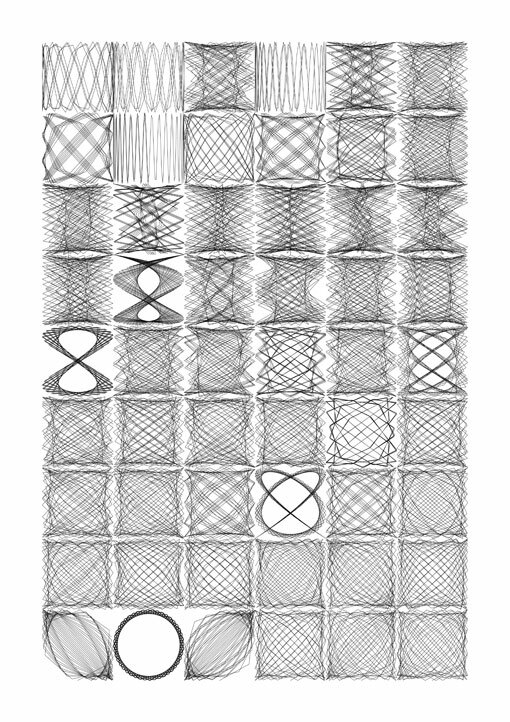 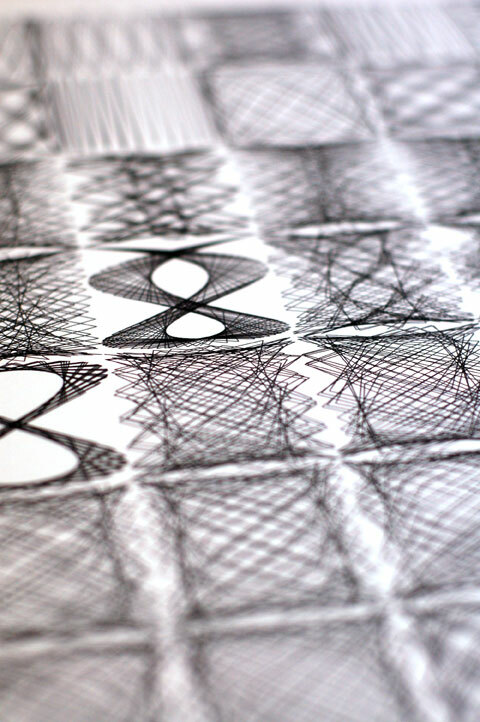 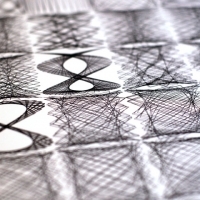 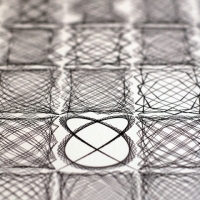 Based on the visual used in my talk for TedX Manchester in 2012 and limited to 50 prints, the image shows 54 Lissajous curves with each curve only separated programatically by a factor of one. 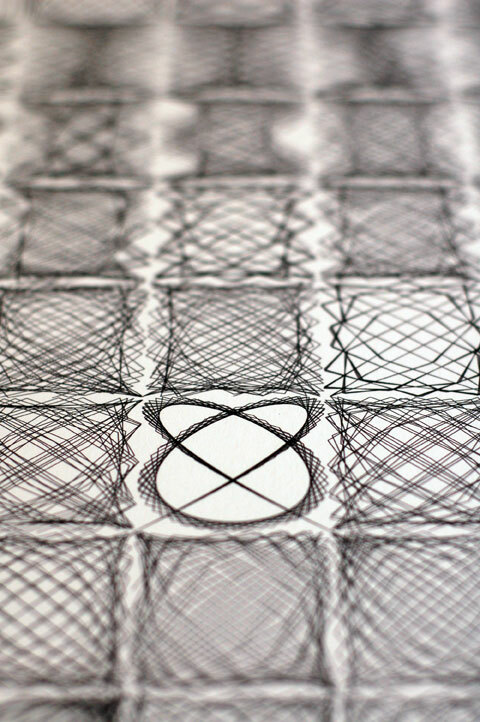 For the most part the curves look very similar as they iterate from the top and then left to right; but occasionally and suddenly – amongst the seemingly average forms – leaps beautifully unexpected shapes. 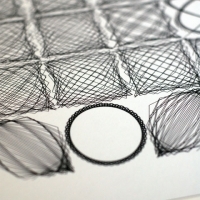 This special limited edition print is a homage to the power of not just iteration but also the joy to be had from constant making and experimentation; whilst many times outcomes can be expected and almost mundane, every now and then, through the relentless process of craft, practicing and making, beautiful things appear. 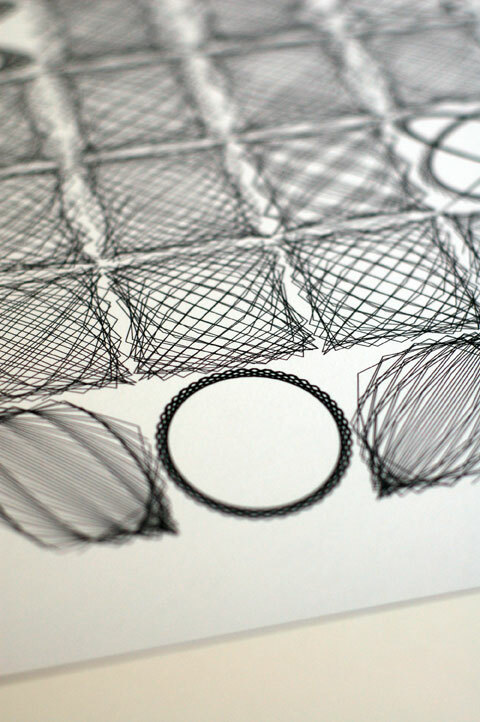 Giclee print on 308gsm Photo Rag paper (A3 297mm x 420mm), numbered and supplied flat in cardboard backed envelope.